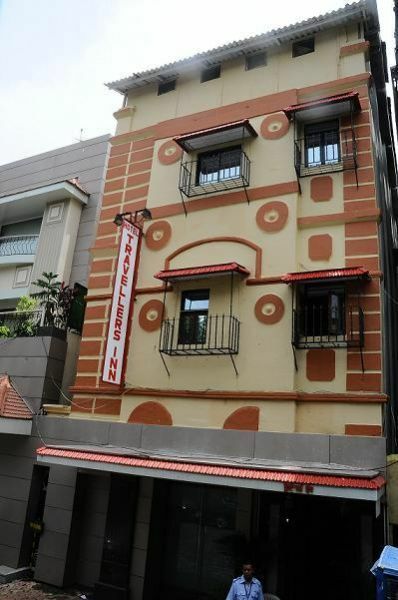 Welcome to Travellers InnTravellers Inn Established in the year 2000 is one of the foremost and one stop solution which provides best facilities and services at affordable rates. Today HTI is popular among the budget travelers. 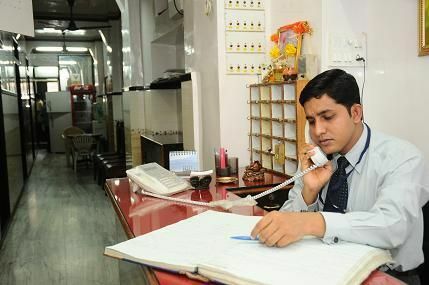 HTI is situated in Mumbai, the commercial capital of India.Travellers Inn has come to the forefront, backed by dedicated & experienced staffs, experts in their fields.We have 21 rooms which consist ac & non ac with all the modern amenities at affordable ratesOur commitment is to provide the customers, standard service & ensure a high level of quality, convenience safety and customer care.HTI stands for reliability, quality and fairness in business.Check in and check out time is 12.00noon We will hold your room for 3 hours and if there are any delays please call or us or drop an email to to reserve your room or else the booking will be cancelled and the room will be allocated to other guests..No room would be provided without any valid identity proof..No refund of deposit will be given..If the girl or boy is an Indian and if the partner is of any country no room will be allotted as the room are strictly give to only foreigners..vice e versa....If made booking for three days and stayed only for two days.no amount will be deducted.. We do accept credit cards with 2%services charge.Breakfast is Included only in Ac rooms. 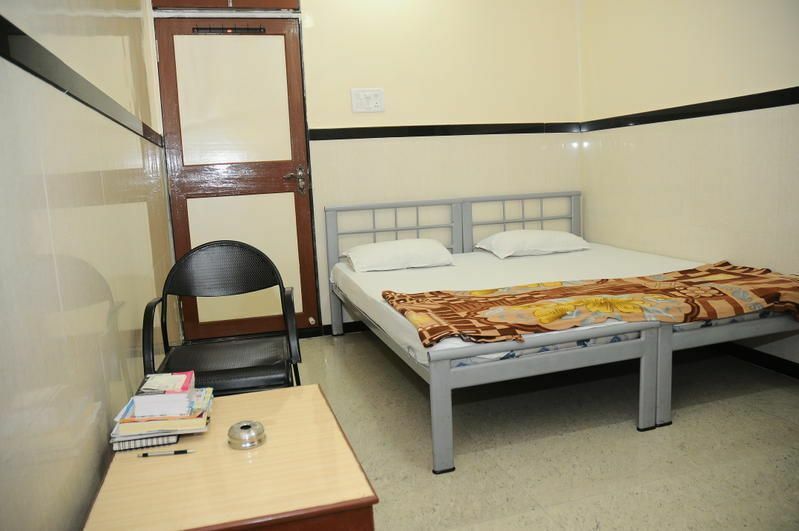 Centrally located in the heart of Mumbai city5 Minutes walk from CST StationClose to major commercial & Business locationsClose to Banks and shoppping centresClose to many Corporate offices of PSU and Pvt Ltd companiesEvery mode of transportation to different part of the city is eaisly available.The Pre-Paid taxi booth is located at the international airport and it has set fares foe every neighborhood in the city for fort .the journey to Travellers Inn takes minutes in the night and 1 hour during the day..Tips are not requird..If u dont have much bags bus no 2 ltd stops near Nehru road and passes through fort.coming from the city,it stops on the highway near the airport.A better alternative is to catch an auto rickshaw-between the airport and tell him to leave you at the andherii station to churchagte...Dont attempt during the rush hour morning and evenings..